Our members come from the private, government and non-government sectors across a broad range of professional backgrounds that work in child protection. We welcome members from all levels of the Judiciary, Tribunal members, private practice and government lawyers, psychiatrists, psychologists, social workers, doctors, nurses, allied health practitioners, government and non-government child protection workers, academics, youth workers and drug and alcohol workers. 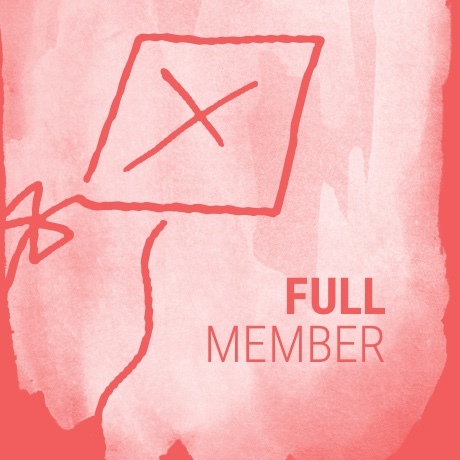 Purchasing this membership grants access to all of our members-only content for one year.